In just one day shy of two weeks, we’ll all be wearin’ the green! Ever since our trip to Ireland many years ago, we have a special place in our hearts for St Paddy’s Day. HB and I clearly remember sitting at the Rock of Cashel, where St Patrick is purported to have administered. What an awe-inspiring moment that was! 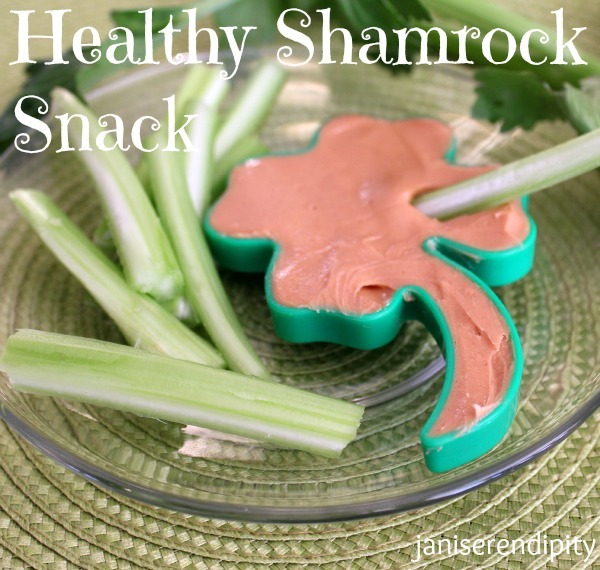 In celebration of everything Irish… here’s a fun and healthy treat for your kids or grandkids to share on their lucky Shamrock Day! 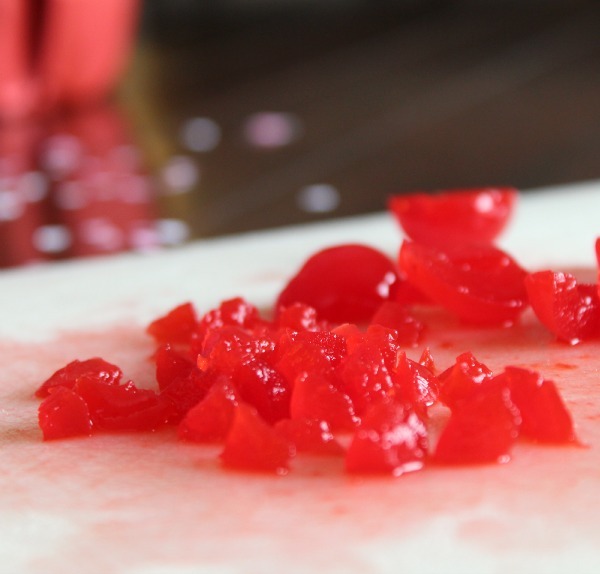 It’s so quick to fix – simply, clean and slice celery stick into narrow strips. 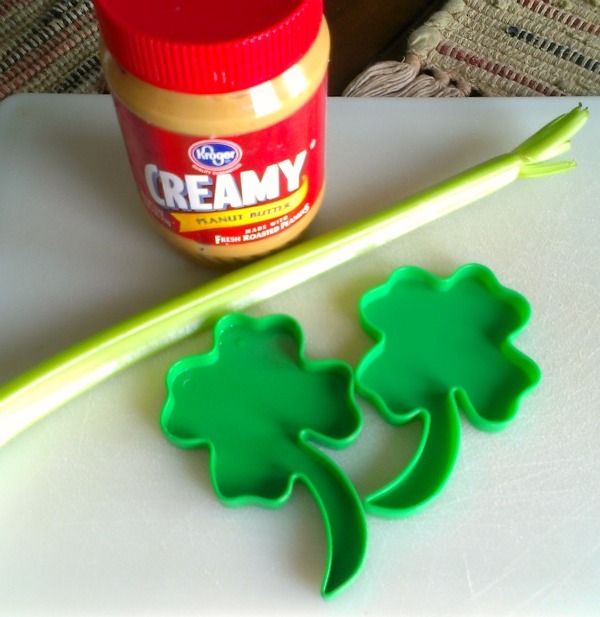 Fill your favorite shamrock cookie cutters with peanut butter. That’s all there is to it! I said, easy – didn’t I? 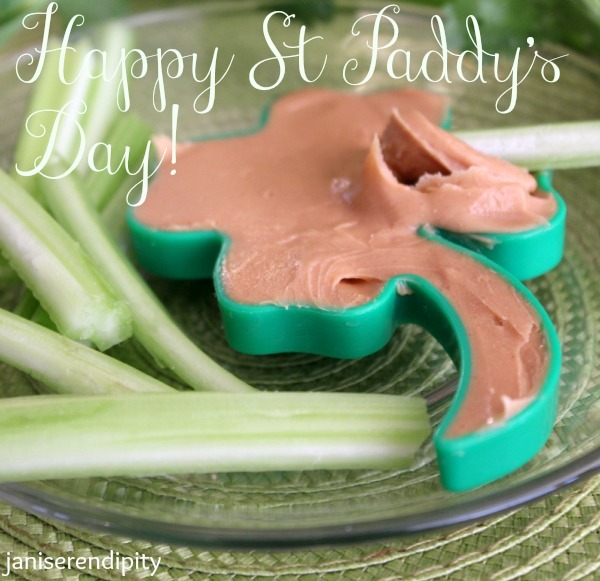 Use the celery spears as your dip stick – dig in and enjoy this healthy treat! How about putting on a couple of ki- friendly, Irish-themed movies while enjoying your healthy treats? Might I suggest Darby O’Gill and the Little People or Finian’s Rainbow… both available on Netflix. Do you have any special family traditions in your home to celebrate St Paddy’s Day? I’d love to hear! 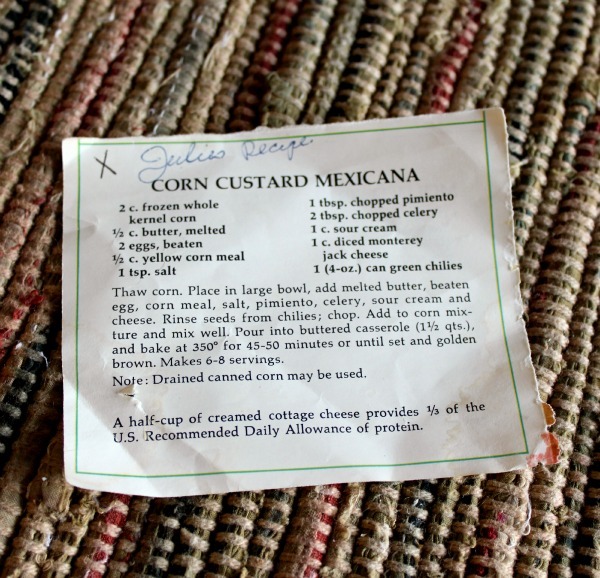 Another fun recipe that I found in my mom’s 1960 recipe file is called “Corn Custard Mexicana”. I decided to try baking this recipe in my Le Creuset mini cocottes. I love experimenting with these old recipes! We like our food picante, so I added about 1-1/2 teaspoons chile powder (or I would suggest to taste). Here’s the original recipe that my mom had. I have no way of knowing what publication in the ’50s or ’60s it came from. Dice the cheese very small (as you can see in the photo above each cheese dice is about double the size of a kernel of corn). Add corn in a medium mixing bowl and mix in melted butter (you can use a smaller amount if you desire to cut the fat). 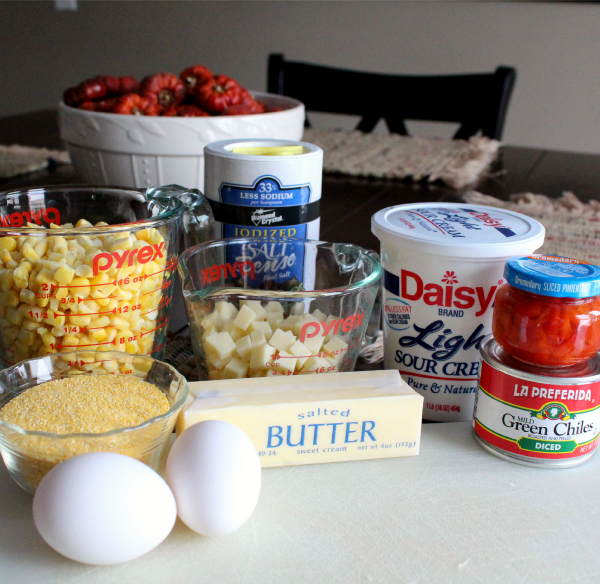 Add beaten eggs, cornmeal, salt, chile powder, pimiento, celery, sour cream, cheese, and chiles, Mix well with a spoon. Pour into buttered casserole or 5 mini cocottes (or ramekins) and bake at 350 F for 45-50 minutes or until set. Use a toothpick in the center – if it comes out clean it is set. 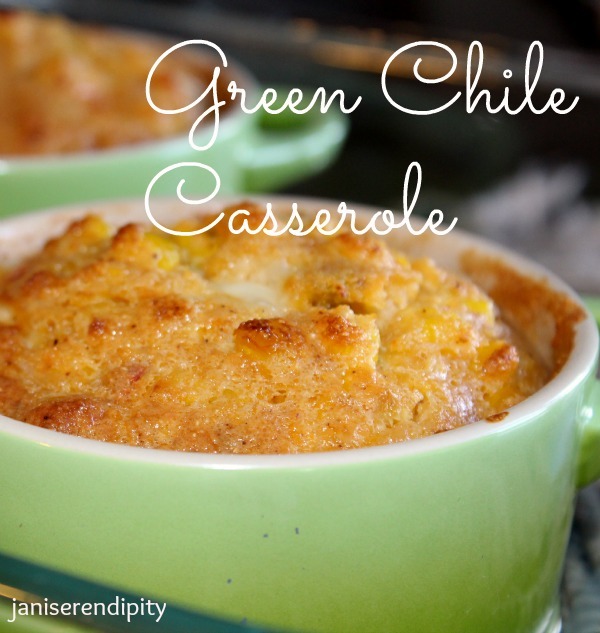 Double the recipe if baking in a 9×13 casserole. 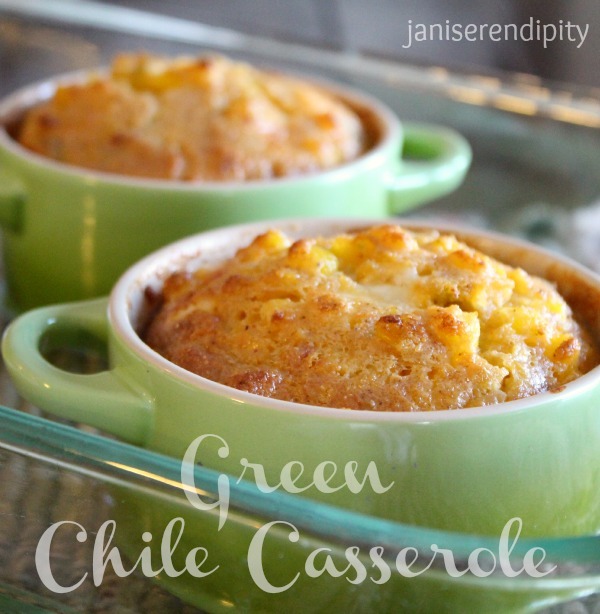 This is so easy to make and it is absolutely delicious! We will definitely be adding this to our Easter feast with ham. It is a perfect complement to any meal! 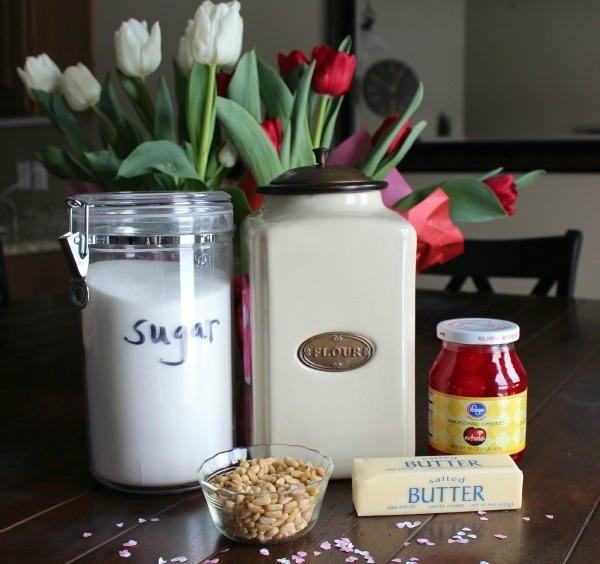 Have you found a treasured recipe that has been passed down through generations or one that you just happened upon in someone’s old recipe box? They truly are treasures because so few women were welling to trade their secret family recipes. It seems so peculiar in today’s world, but it was very much a thing of the past, that is, guard those recipes and never share them! I welcome any comments – and have a great week! Since tomorrow is Valentine’s Day, I thought I’d dedicate this post to my loving companion of almost 30 years, HB! This recipe is a team effort… my idea… HB makes it! It works for us. We love cooking with toasted pine nuts and add them to many of our recipes; they just enhance the flavors. Preheat oven to 375 degrees. 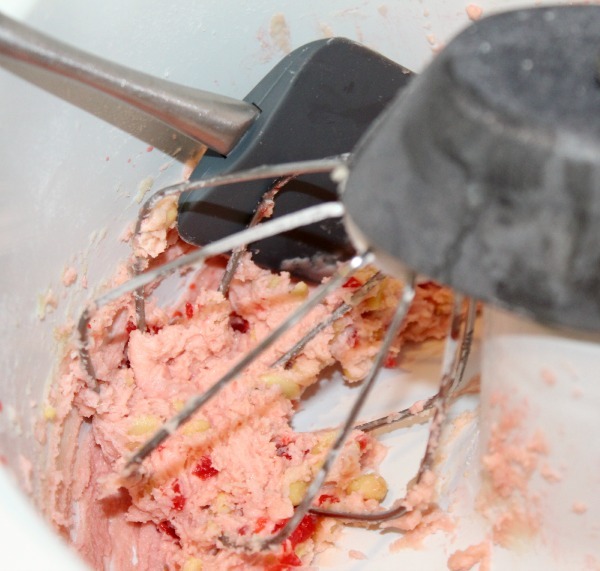 In electric mixer beat butter, salt, sugar, honey, cherry juice, flour in that order. 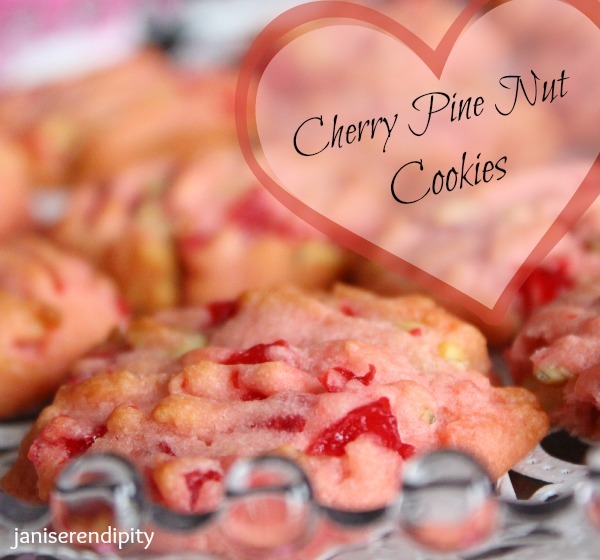 Fold in chilled toasted pine nuts and chopped cherries. Roll into balls (a little over an inch in diameter). Chill for 5 minutes in freezer. Dip fork into cold water and flatten each cookie. Bake for 12-15 minutes. 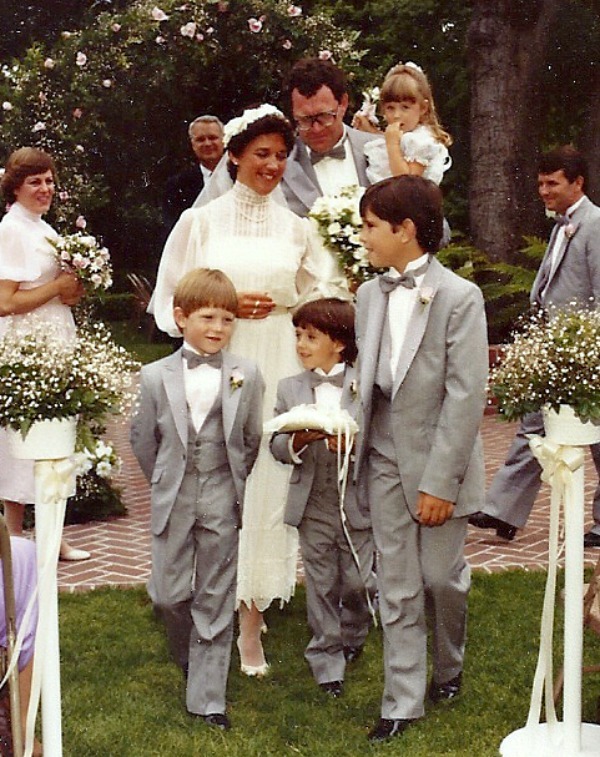 HB was a bachelor in 1983 – I was a widow with four young children. We met, fell in love and were engaged within three weeks of meeting. Three months later we were married. He became instant husband and daddy to four little munchkins! It truly is a fairy tale romance and we are more in love today than we were on our wedding day, May 28, 1983! I hope you enjoy these wonderful cookies. They are easy to make and taste scrump-dee-a-lishous! This is for all you romantics in the world. Wishes do come true… and they can happen to you! 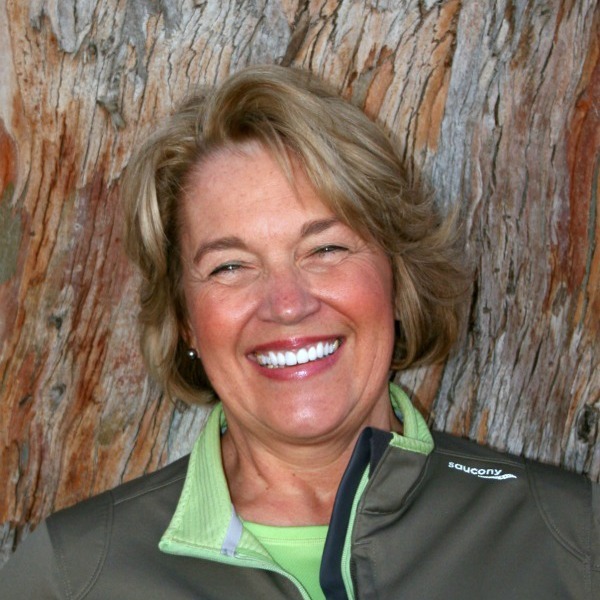 Happy Valentine’s Day to all of my readers… and Honey Brent, I love you! When I was a little girl, growing up in the Sacramento Valley, one of my favorite adventures with my parents was “a trip above the fog,” as my dad referred to it. We would drive up to Auburn, where the sun was brightly shining. As we reached higher elevation, I would look back over the valley with its covering of that heavy gray blanket of fog or as they call it here… Inversion… that awful nine-letter word! So, H.B. and I have been taking a few daytrips this winter, to go above the fog, haze, ugly pollution, inversion… whatever you’d like to call it. It has been delightful and we have discovered a few new favorite stops in our treasured Park City, Utah. I’d like to introduce you to The Bakery at Windy Ridge. It’s located directly behind the Windy Ridge Cafe owned and operated by the same gastronomers, Bill White Restaurant Group who brought to Park City some of the finest eateries including: Grappa, Wahso, Ghidottis, Chimayo, and Sushi Blue. 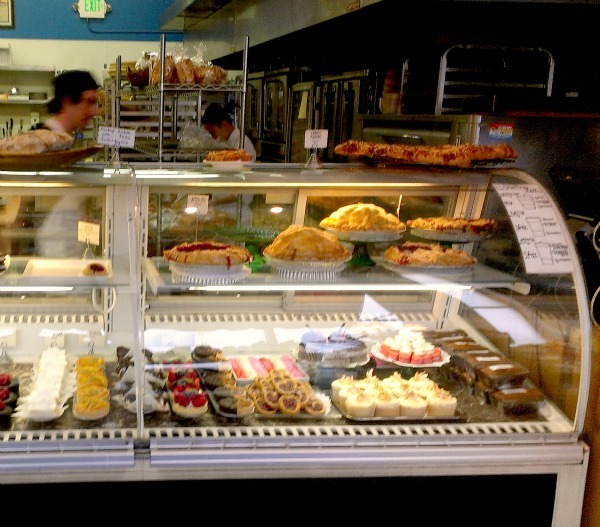 “The Bakery“, as most residents refer to it, advertises “Breads, Pasties and Delectables”… both sweet and savory. 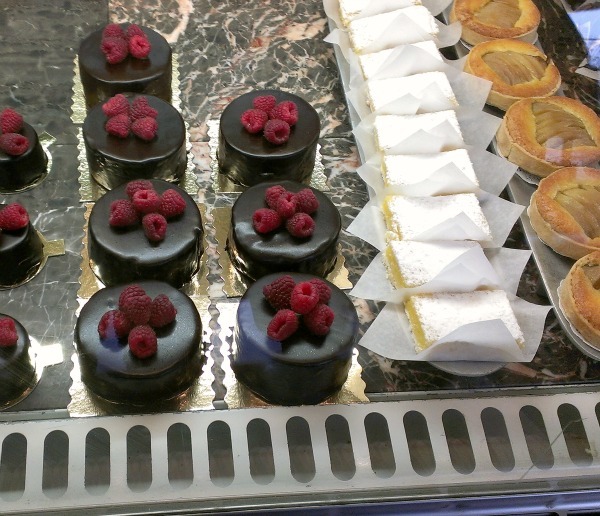 The Bakery is located at 1750 Iron Horse Drive. 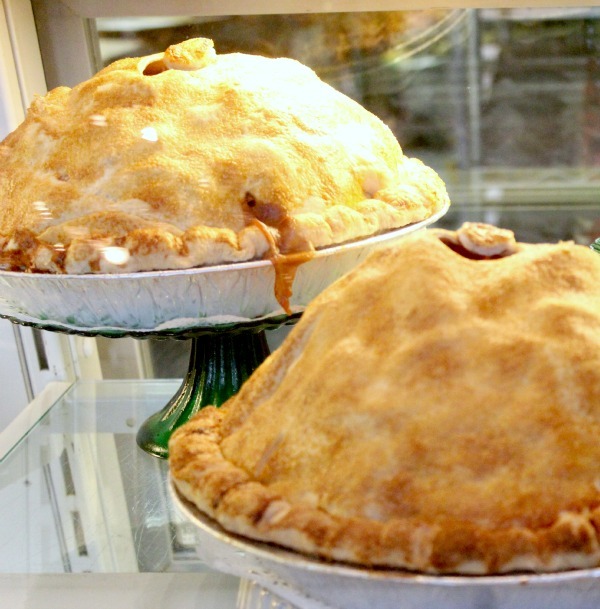 Yes, the apples seem to be bursting out of the pie shell of the “Mile High Apple Pie”. 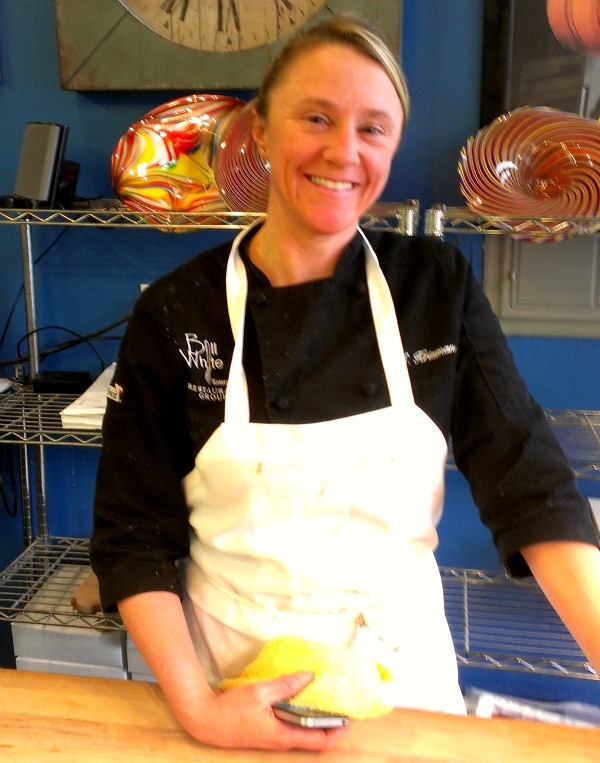 Here’s the talented Executive Pastry Chef, Stephanie Krizman, who created all of these delights. After she told us that she added maple to the pecan tarts, we knew we had to try them. 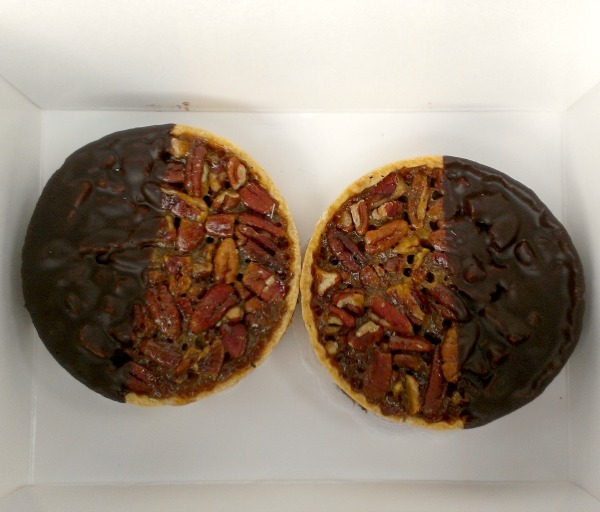 These pecan tarts, with just a hint of real maple syrup, are just as good as they look! In fact, they may be my new favorite dessert – and a very good reason to go take another trip up to one of our favorite vacation spots. Park City has it all… whether winter, spring, summer or fall! 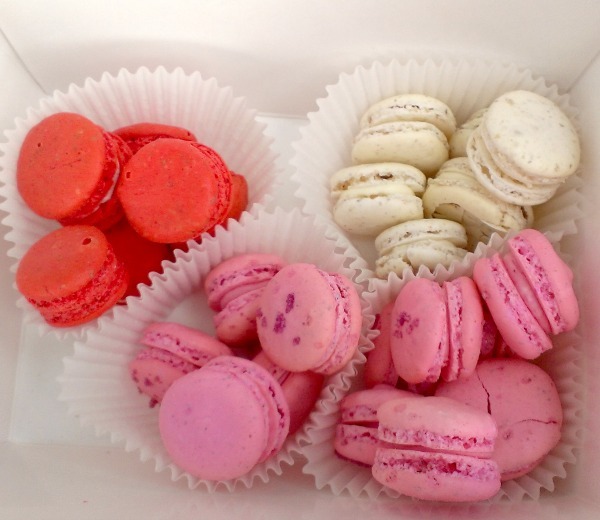 The macarons almost melt in your mouth – with just the perfect delicate crust! We were not the least bit sorry that we splurges on these little pleasures! 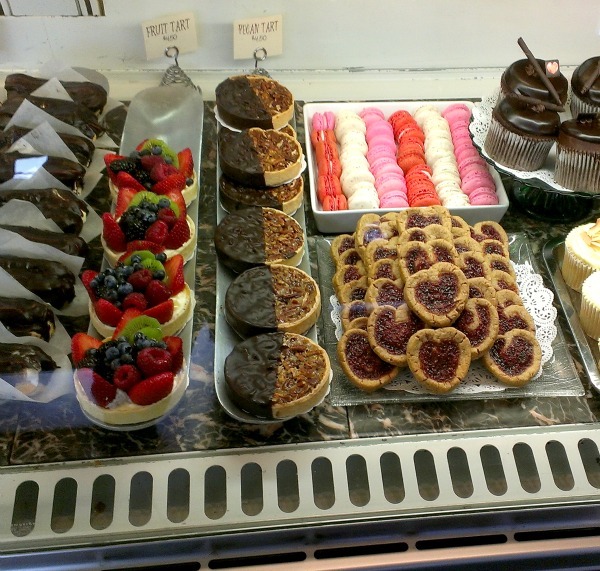 I’m getting hungry just writing this post… that’s just how good this bakery is! 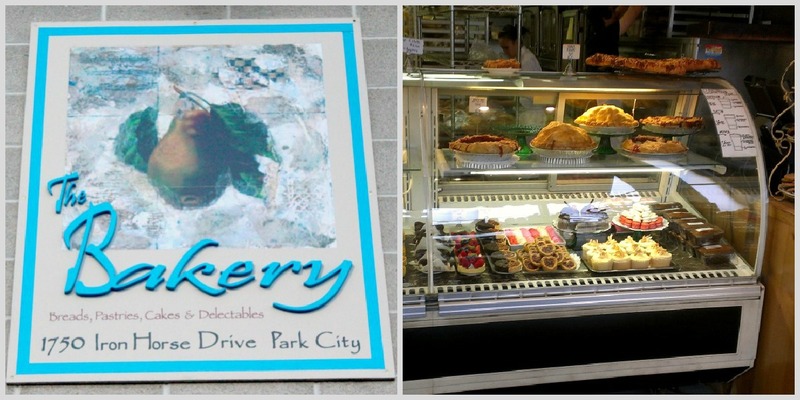 So, the next time you happen to be in Park City, you must check out this wonderful bakery… perfect, after a day on Utah’s world class slopes!! 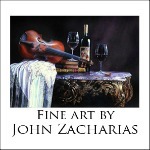 Let me know what you think; I’d love to hear back and any comment is welcomed. this is … not goodbye! my most intimidating post… please help STOP THIS ABUSE! © 2019 Jani Serendipity, All Rights Reserved.